Passengers travelling between London and Britain’s second city currently have a choice of three operators over two routes. John Heaton FCILT experiences what the trio can offer to customers… and gives his considered verdict as to which he thinks is the best. 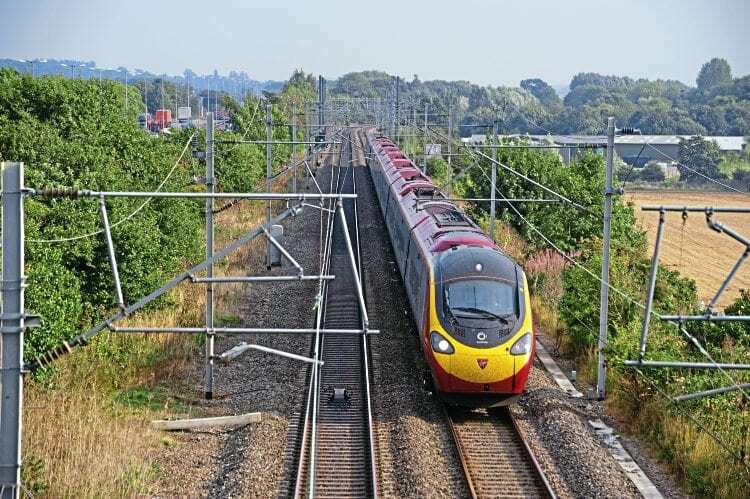 Many supporters of railway Privatisation were under the impression that it would foster greater competition, but the vested interests of franchises, regulatory constraints and unpredicted congestion have all conspired to limit the opportunities to a handful of examples. One of these is the London to Birmingham axis. It is not really a ‘corridor’, like King’s Cross to Doncaster, where three operators tout for business with express trains, because the three main contenders for London to Birmingham traffic use two different routes (plus a slight deviation via Northampton) and offer a different product in terms of stopping patterns and therefore journey times. My first trip was a London to Devon detour via Birmingham to catch the 14.07 Manchester-Paignton through train home to Dawlish using a plan that involved Virgin West Coast’s excellent 20-minute-interval walk-up service, a level of frequency which we could never have imagined to be sustainable. A ‘walk-up’ service means ‘walk-on’ fares though. If one wants to take advantage of bargain prices then a nominated train is usually involved so the flexibility of the 20-minute interval is lost once a train has been chosen, but the financial benefit usually provides sufficient incentive. The relatively random train I used was the 13.43 departure, having just missed the 13.23, following LUL problems. The platform number was called commendably quickly after the 13.23 disappeared from the departure screens, giving the impression of commitment to seamless product provision even when demand is relatively low in the post-lunch hiatus.